aquaBright pool finish is the best swimming pool surface system to come onto the market in twenty years. aquaBright is eco-friendly; it has zero VOC's and requires less fossil fuel use as it requires only a two person team to install. No heavy trucks or trucked in water are necessary and aquaBright cures instantly-it doesn't require a 'hot start'. Best of all aquaBright pools use less chemicals to maintain. Available in ten designer colours! 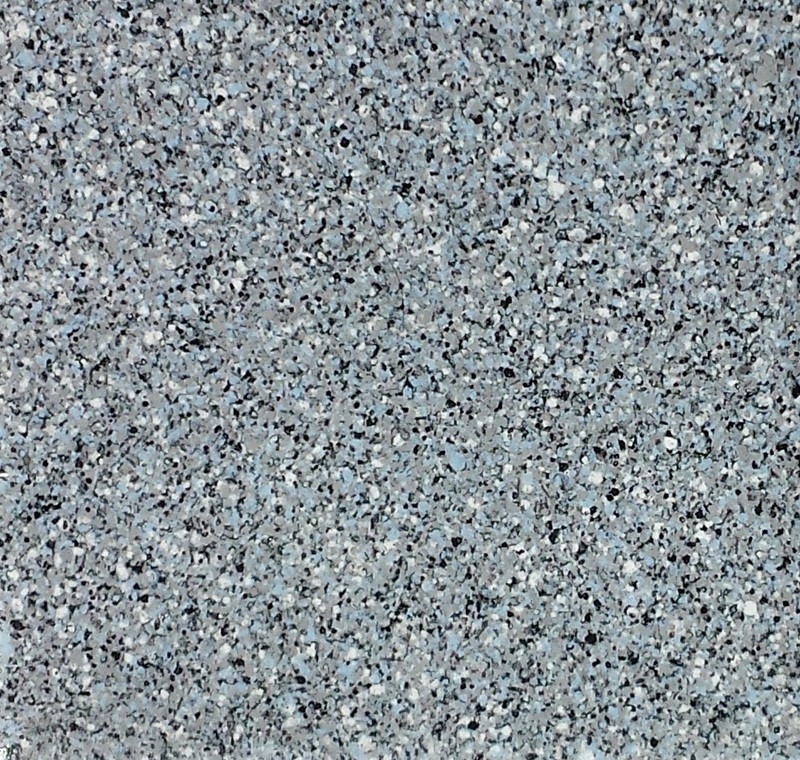 aquaBright™ High performance pool finishes. aquaBright™ is the signature high performance pool finish developed by ecoFinish™ as a solution for traditional paint and plaster issues. It is pnuematically applied using our patented thermoplastic spray system and, is permanent. 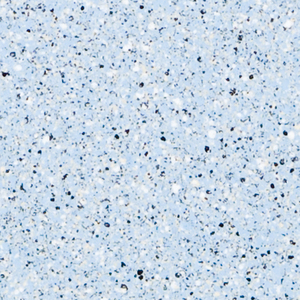 aquaBright™ captures the strength, durability, and maintenance ease of old school finishes. 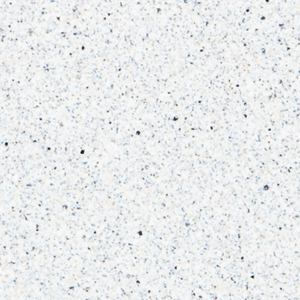 maintains the beauty and architectural color range of aggregate finishes. stain and crack resistant; it will outlast traditional paint or plaster finishes for years to come. a revolutionary pool finish that virtually eliminates all of traditional plaster and paint coating shortcomings. resistant to chipping, peeling and scratching. cures in seconds not weeks. saves both you and your clients time and money. extremely durable outlasting conventional finishes up to seven times longer, according to ASTM testing. there is no calcium leach with aquaBright™ and no need for costly and harsh chemicals. click on the aquaBright™ Colour Palette swatches below for pool photos! 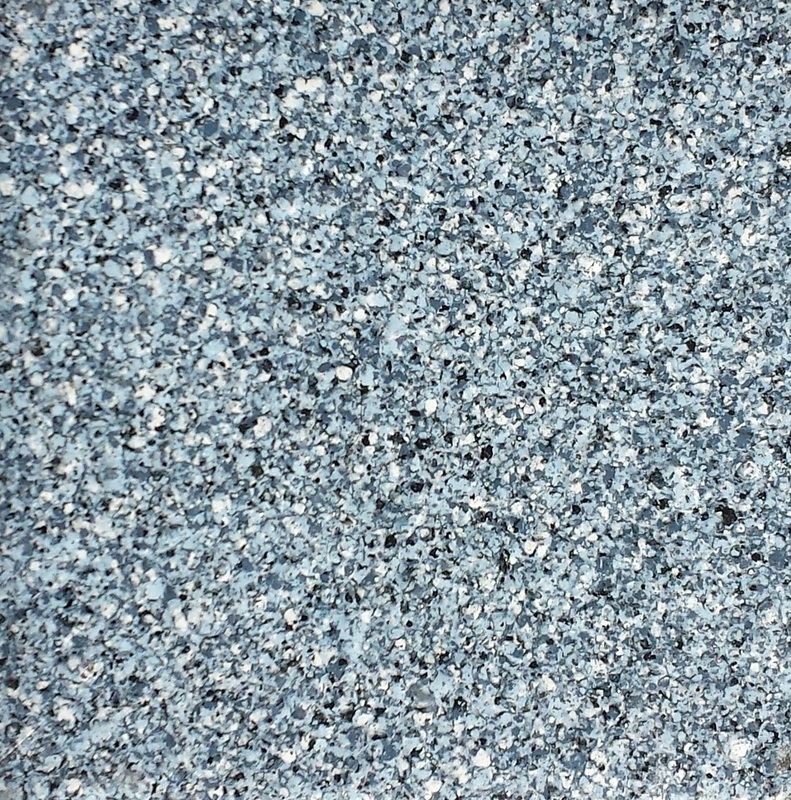 Our aquaBright and polyFIBRO finishes are available in 21 colours. Custom colours are also available. Samples displayed are a representation of the actual manufacturer's color. Colors may vary slightly from those pictured here. Ask your ecoFinish™ installer for actual color samples before purchasing.